4-6-19 We are in a Multiple offer situation. Send Highest and Best by 4:00 on 4-8-19. 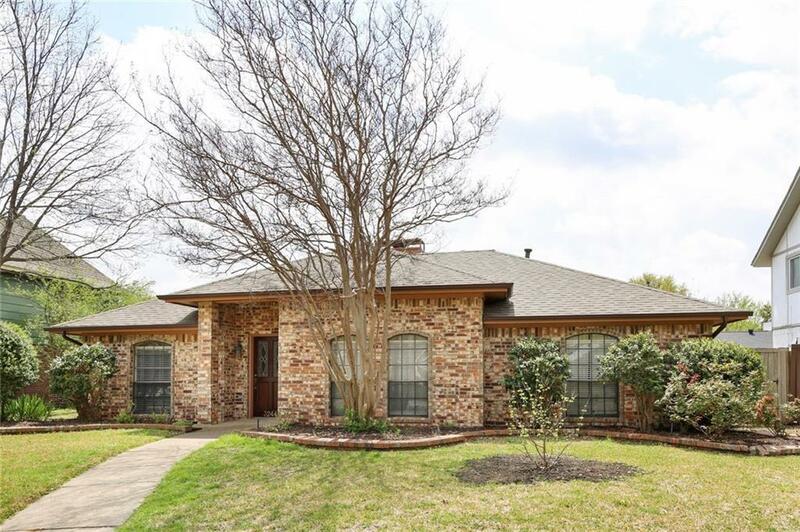 Well maintained single story ranch situated in an established quaint Plano community. 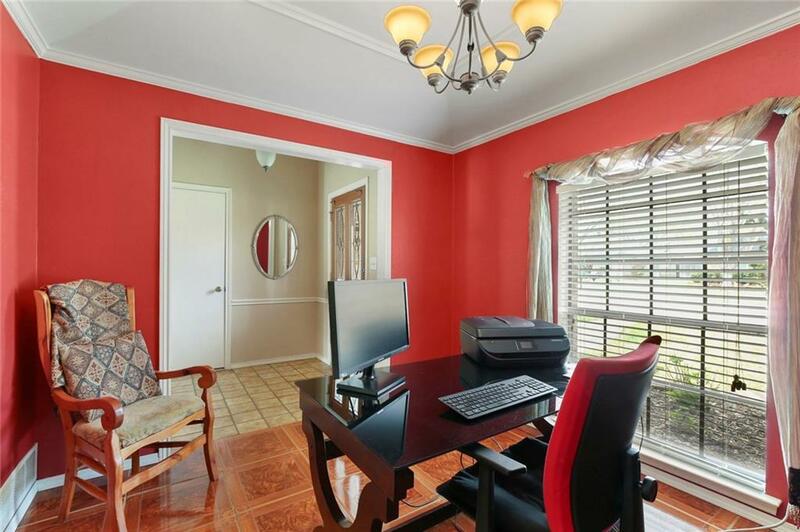 The warm and inviting living area is located in the heart of the home and features a charming brick fireplace. 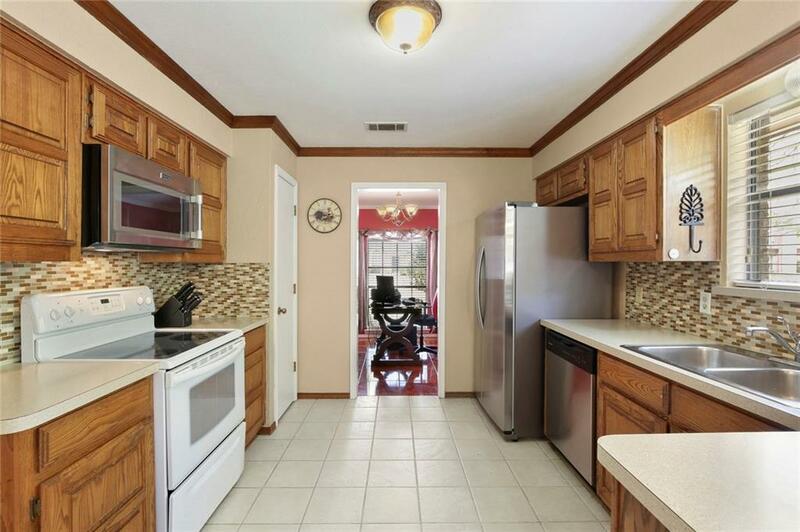 The beautiful kitchen offers a decorative tile backsplash plus stainless steel dishwasher and microwave. The master retreat allows for patio access and features a walk-in closet and en suite bath with dual sinks. Relax and unwind outdoors on the covered patio. The yard is pool sized and private with board on board fence. 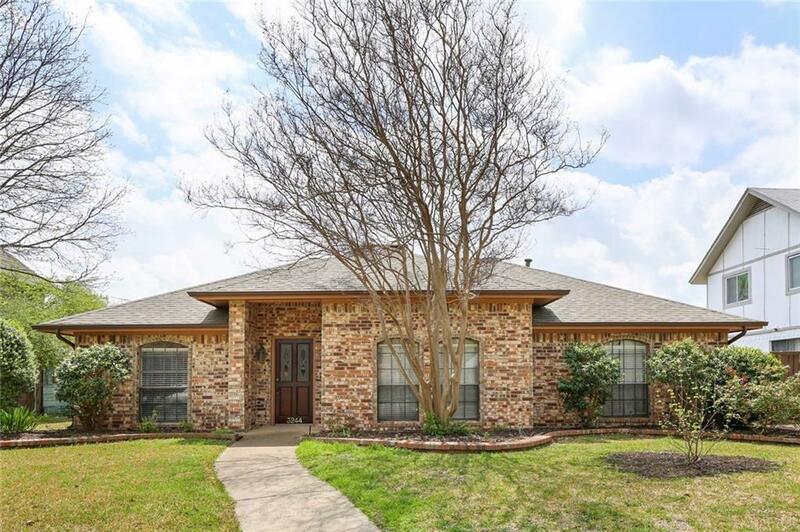 Offered by Thomas Thompson of Keller Williams Realty Plano.